Mindful Movement and Wellness is a proud provider of Baby Boot Camp. Baby Boot Camp is an innovative stroller fitness program designed to balance the fitness needs of moms while spending time with their children. Delivered by nationally certified fitness professionals throughout the United States. 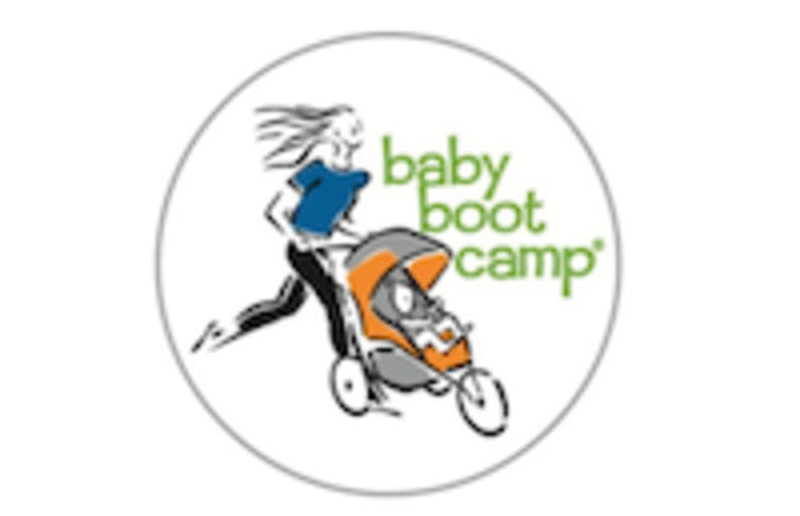 Baby Boot Camp strives to help moms regain or enhance their pre-pregnancy fitness levels and meet the physical challenges of parenting by emphasizing strength training in a supportive environment. Please make sure to wear comfortable, athletic wear! Please bring water, a hand towel, and kickboxing gloves for boxing classes and make sure to bring a yoga mat for yoga/mat required classes.